The change was added to build 17623 of the "Skip Ahead" version of Windows Insider. The Skip Ahead builds are offered to the limited number of Insider participants whom Microsoft lets continue with the latest code during the month or longer run-up to a release of one of the twice-annual feature upgrades. Microsoft will ship the spring upgrade, designated as 1803, sometime in early April. 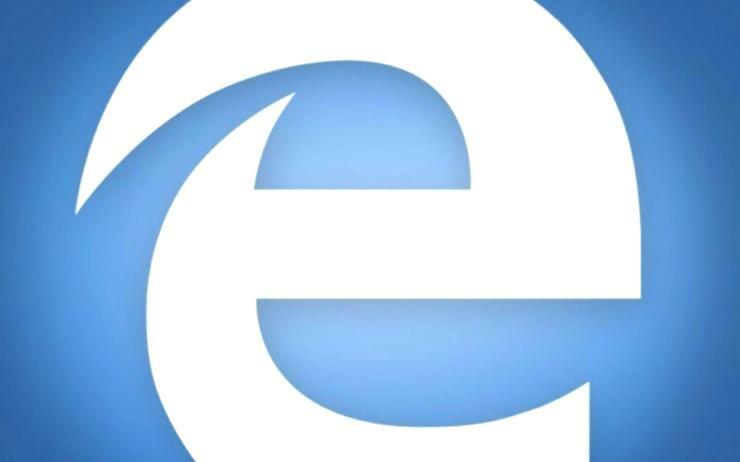 Since it debuted as the default within Windows 10 nearly three years ago, Edge's user share of the browsers run under the OS has been in steady decline. In February, Edge accounted for a record-low percentage - less than 12% of all Windows 10 systems - which represented a nearly-two-percentage-point decline from the month before. And Edge's continued slide has been in the face of Windows 10's own growing share. Windows 10 last month powered 39% of all Windows PCs. In other words, the more people who run Windows 10, the less they collectively like Edge. The forced-link-opening maneuver wasn't Microsoft's first attempt to inflate Edge's usage. From Windows 10's mid-2015 launch, Microsoft has made it difficult to switch to a competitor as the operating system's default and has regularly reversed any user changes with new feature upgrades. The company has also promoted Edge as a power miser, restricted its Cortana voice-activated assistant to the browser and even marketed an Edge rewards program. It was unclear whether the Edge-related change introduced in build 17623 will remain in place long enough to appear in the 1809 feature upgrade later this year. Sarkar and LeBlanc left room for back-pedaling. "As always, we look forward to feedback from our WIP [Windows Insider Program] community," the two wrote, implying that if customers turned thumbs down, Microsoft might rethink the maneuver.